Miti-Wite grades are produced using a proprietary chemical process to enhance the purity of the natural barium sulfate ore. Miti-Wite products are available in a variety of particle sizes and feature high brightness, high specific gravity, very low solubility and excellent chemical inertness. 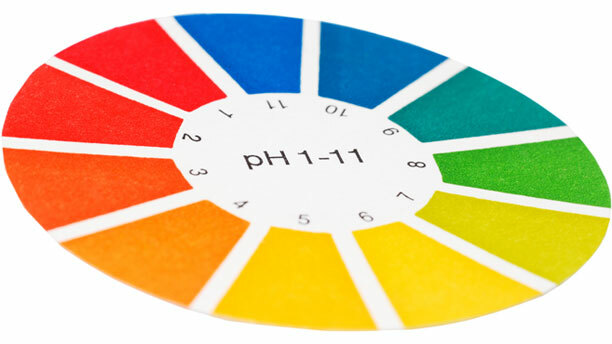 Miti-Wite is ideal for a variety of formulations where a low pH grade is required. These high purity, high brightness and low pH barium sulfate products are beneficial for use in many application areas.